The Custom Umbrella Store promises to provide you with superior customer service, as well as the best value for your money. We put our customers first and place great value on our relationships. We commit to treat you with respect and fairness and strive to ensure that your experience with us is professional and reliable. We offer UPS ground shipping within the continental USA. 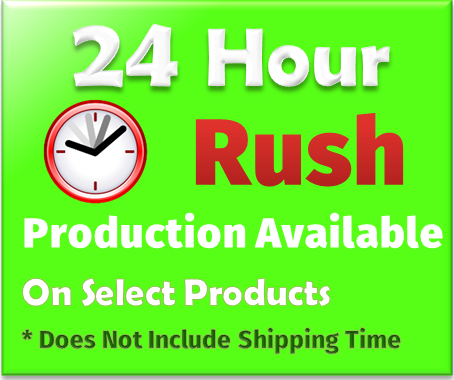 A shipping estimate can be obtained once your shopping cart is complete. 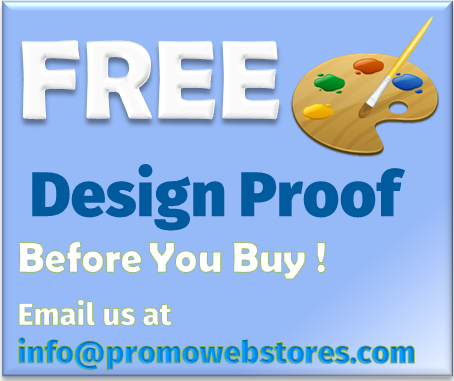 Product samples can be provided free of charge for most products (moderate quantities please). 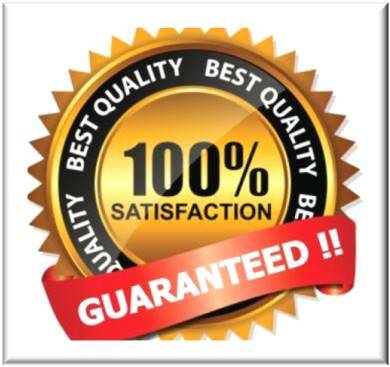 100% Satisfaction or we will refund or rerun your order – it's your choice !